If you wish to cancel your reservation, Columbus Park Golf requests that you do so at least 24 hours before the start of your round. However, at no point during the online reservation process will your credit card be charged by Columbus Park Golf for the amount due at course. Cancellations inside the 24 hour cancellation window are subject to being charged to the credit card at the applicable rate. 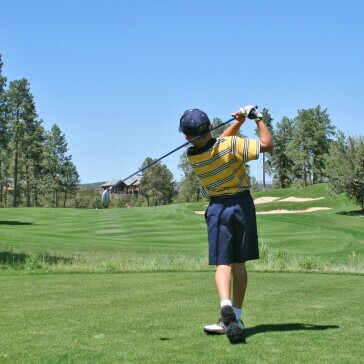 This links style golf course is noted for its wide open fairways and receptive greens. Columbus is ideally suited for the novice golfer, yet offers a challenge for the lower handicap player. The par 35 layout is a popular choice for golfers on the near West Side. Join at League at Columbus Park! Call or Visit the Golf Shop for more information. 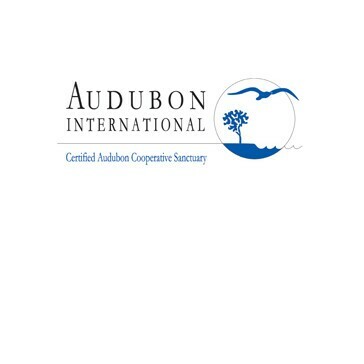 Columbus Park Golf Course is certified as Cooperative Sanctuary by Audubon International.